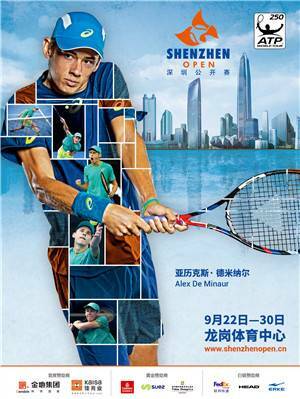 The Shenzhen Open (also known as the Shenzhen Gemdale Open for sponsorship purposes) is a professional women's and men's tennis tournament. 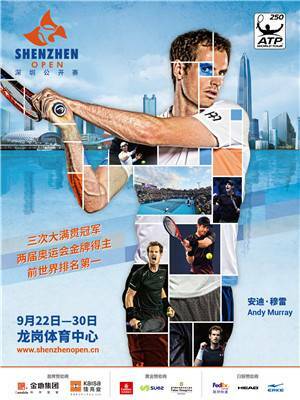 It is played on outdoor hard courts of the Shenzhen Longgang Tennis Center, which has 32 outdoor and indoor courts and a 4,000-seat stadium. 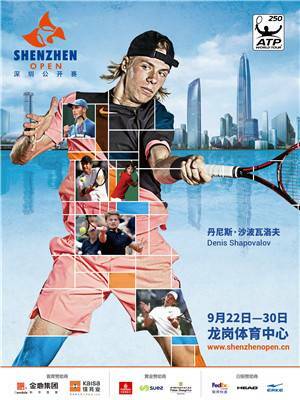 The tournament made its debut on the WTA Tour in 2013 in Shenzhen, China. 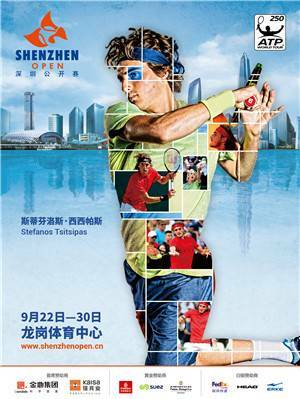 In late 2013 it was announced that Shenzhen had won the ATP Thailand Open franchise, holding its inaugural ATP tournament in September 2014. 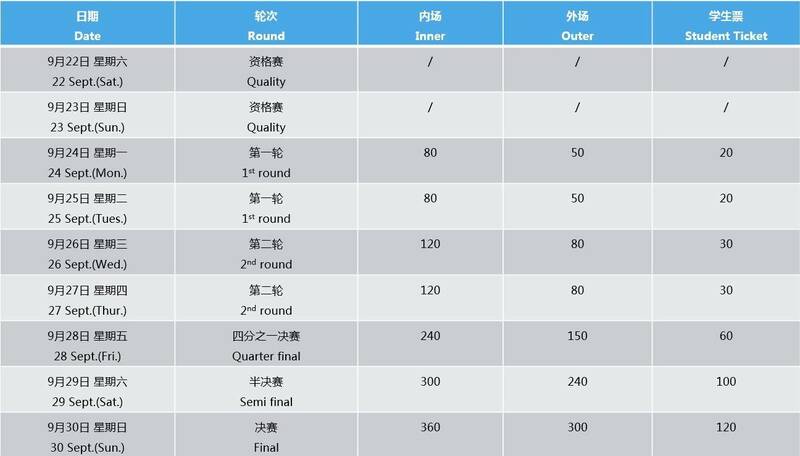 The women's tournament takes place during the first week of the year, as a warm-up event two weeks prior to the Australian Open. Please present your passport at the entrance. Student tickets are only available at the venue. 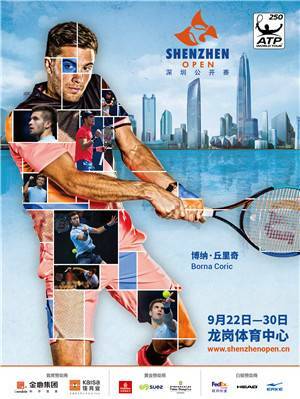 The facility for tennis in Longgang Sports Center is well equipped. 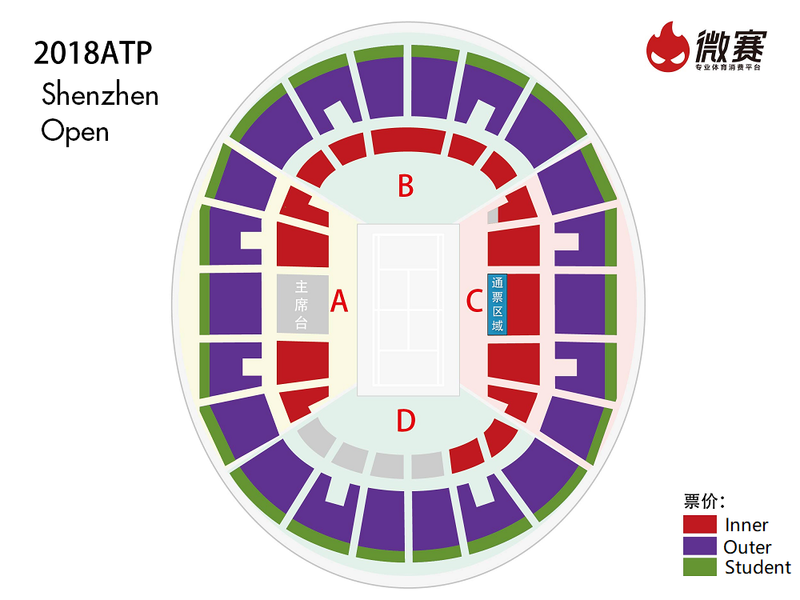 Overall surface area is around 65,000 square meters, including enter court, match courts and outdoor match courts. 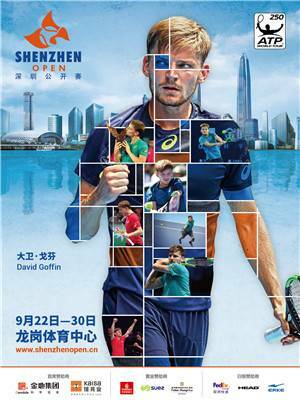 It is the only venue in Shenzhen which contents center court, match courts and outdoor match courts.